Great as table decor or give the kids their very own 'pet' tree! 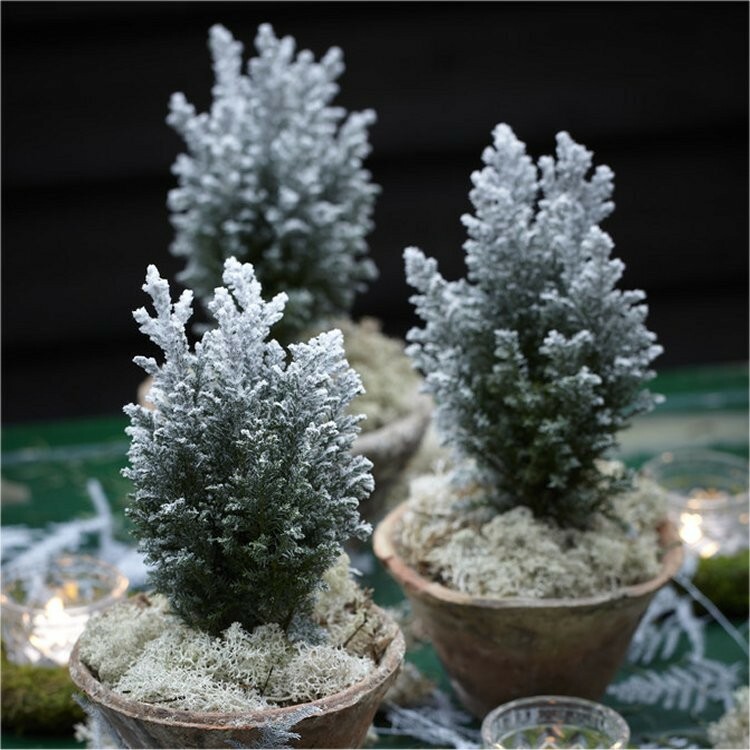 Small trees like this are perfect for use around the home on windowsils, table tops and more. 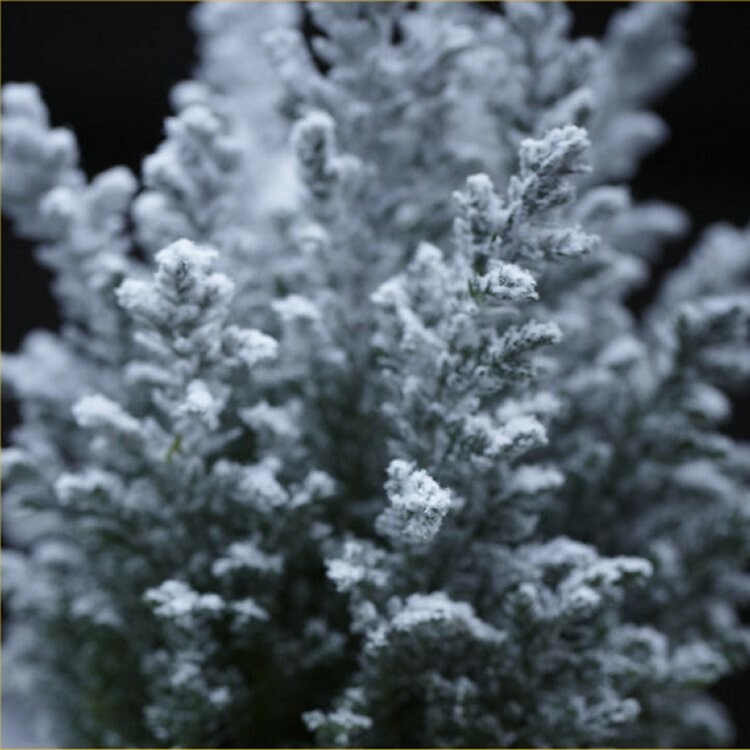 They can be grown in the garden after Christmas, and are slow growing, making fantastic dwarf trees that can be used indoors every year, or simply left in situ for evergreen garden structure. Supplied with a festive covering of 'snow' effect decoration, guaranteeing a white Christmas!